The Adirondack Council’s board-directed Forever Wild Fund is a quasi-endowment that provides independence and flexibility to the Council’s protection efforts. 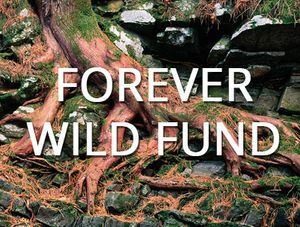 The Forever Wild Fund provides a limited amount of funds annually to help the Council carry out its mission. In addition, when there is an extraordinary threat to the Park, such as a challenge to the “Forever Wild Clause” of the New York State Constitution, the Fund provides resources for the Council to educate, advocate and, if necessary, litigate on behalf of the Adirondacks.